Introducing our SPARK Green Team! 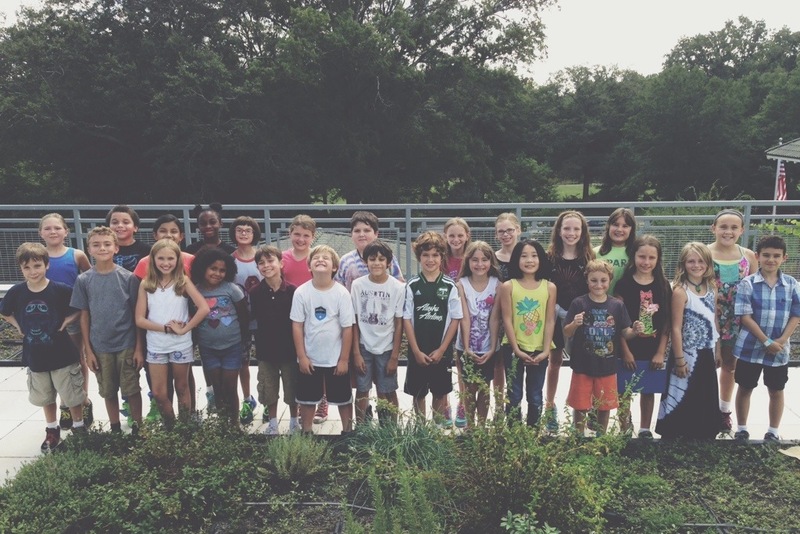 This year, we have a special group of fourth graders that will serve as our SPARK Green Team. Each homeroom class K-5 has been assigned a Green Team representative that will visit their classroom a few times each semester to teach students mini-lessons on environmental issues, check-in on their progress towards their environmental goals, and announce school-wide environmental initiatives.